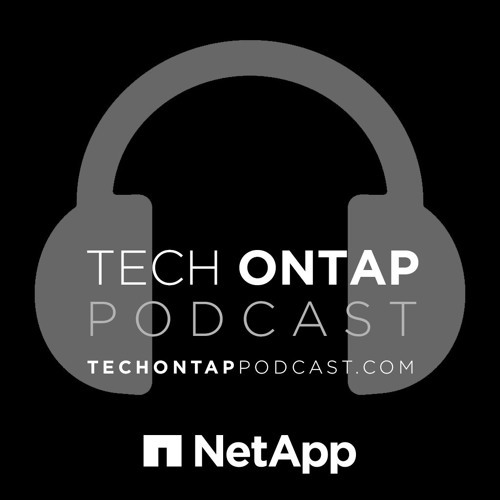 This week on the podcast, we chat with a few of NetApp’s Women in Tech about the Women in Tech program. In October, 2009, NetApp launched the Women in Technology group. Their mission is to support and foster the development of NetApp’s women by providing a forum for mentoring, networking, communication, and professional development. WIT is active in volunteer activities supporting women in our community, encouraging girls to study STEM, and helping those in need. There are currently over 900 members of WIT worldwide.